Last week, the Government announced that they intend to implement statutory legislation which will require builders, subcontractors and specialist subcontractors to register to CIRI in order to carry out construction functions in Ireland. 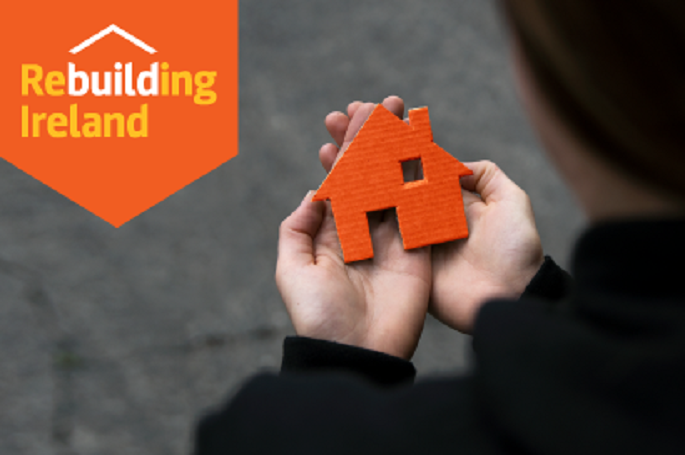 The establishment of CIRI as a mandatory statutory register will provide essential consumer protection measures which will give consumers who engage a registered builder the assurance that they are dealing with a competent and compliant operator. It will also provide a forum for the investigation of complaints against registered members and the imposition of proportionate sanctions. Founded in 2006 by Michael McKenna, mckenna + associates, based in Trim, Co. Meath is a growing team of friendly, enthusiastic and open-minded Registered Architects and Chartered Building Surveyors. Together we have a background of experience in residential, commercial and industrial projects and share a culture of excellence. With over 50 years’ experience, the team at mckenna + associates will work with you right from the beginning no matter how big or small your project is.